This is a podcast for enlightened-being. Explore interesting views, share novel ideas, sample fringe thoughts ... Everything from forbidden power locked within yourself to taboo discussion that shakes the foundations of human establishment and reality!! Consciousness, the ego, society, humanity, nature, the cosmos, healing and miracles. Nothing is ever 'off-limits' here. And there's only one agenda: 'Enlightenment'! 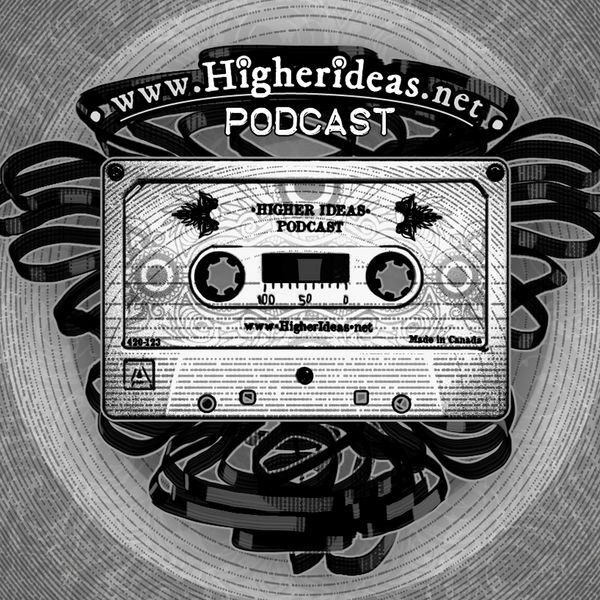 It's been ages since another voice shared the microphone on Higher Ideas Podcast - but here we are! Karim, a fellow-human and listener to the podcast, came to work with Ayahuasca for 2 weeks. We sat down for this chat, on the other side of the adventure! 091 - (Personal Power 3) Hit The Gym!